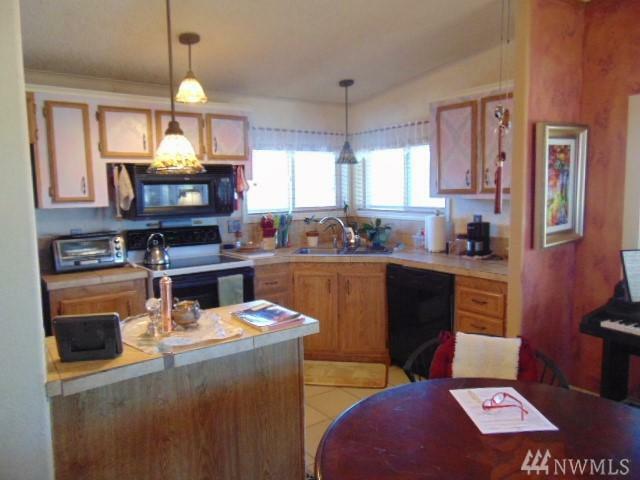 Come see this charming 3 bedroom 1 3/4 bath home, it's located on a quiet cul-de-sac. 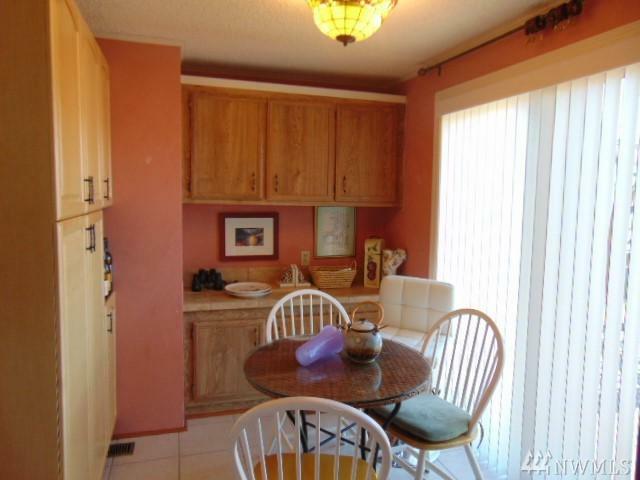 The greenbelt is right behind the house with clear unobstructed view of the golf course and mountains. Enjoy the amenities of Desert Aire, golf course, swimming pool, airport, walking trails, community center and boat launch. 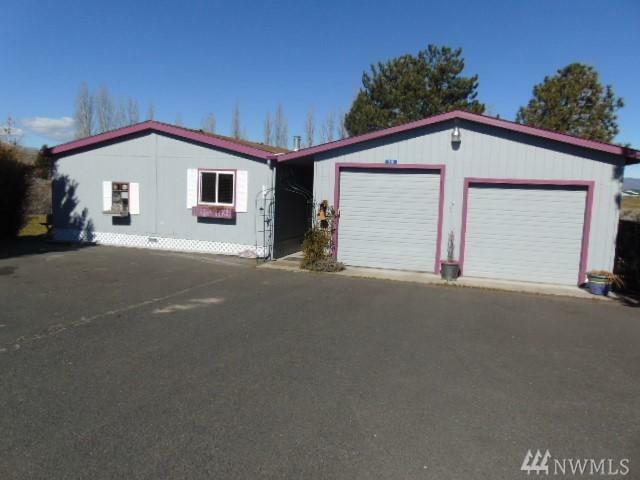 Detached 2 car garage with storage loft and office space.